Join the masses of Boston area locals who make their way to Harpoon Brewery to celebrate Octoberfest. This annual celebration sees thousands of beer lovers through its doors in a single day. Without reservations or tickets to purchase in advance, you can be one one of them. If you love beer and enjoy a good party, then Octoberfest is for you. This celebration of all things fall is one big party filled with friendly people looking to enjoy the drinks and the scene. This 21+ event welcomes you to taste the beer of Harpoon Brewery, including their popular Octoberfest beer. But there's more to this brewery-based Octoberfest than beer, because at the Harpoon Brewery Octoberfest, you can also nosh on bratwursts and other German food. You can also do some keg bowling, enjoy the German Oompah band while watching or doing a wacky chicken dance and even partake in the German chocolate cake-eating contest. Entrance into the Harpoon Brewery's Octoberfest is $20, and all aspects of the event are cash only. Included in your entry fee, you'll get a souvenir pint cup and one drink ticket to get you started. Once you'e inside the doors, additional tickets must be purchased to refill that pint. Harpoon Brewery is close to the cruise port, convention center, Seaport District, South Boston and Fort Point Channel. A short walk from this spot will have you at many restaurants and bars, and many hotels are within walking distance. Book a room, and make more than a day out of visiting the city. Those who choose to head back to another section of the city or come into Boston just for the day for this event can make use of the silver line to get back where they came from when the day is done. Another option is to combine public transportation and a complimentary Harpoon shuttle for the final leg. Both are excellent alternatives to a designated driver. Dress to brave the elements. This tented, outdoor event will have you sweating – if summer weather happens to make an appearance – or chilled if winter rears its head a bit earlier than expected. Octoberfest happens rain or shine, and if you plan to be there, plan to be one with the weather. 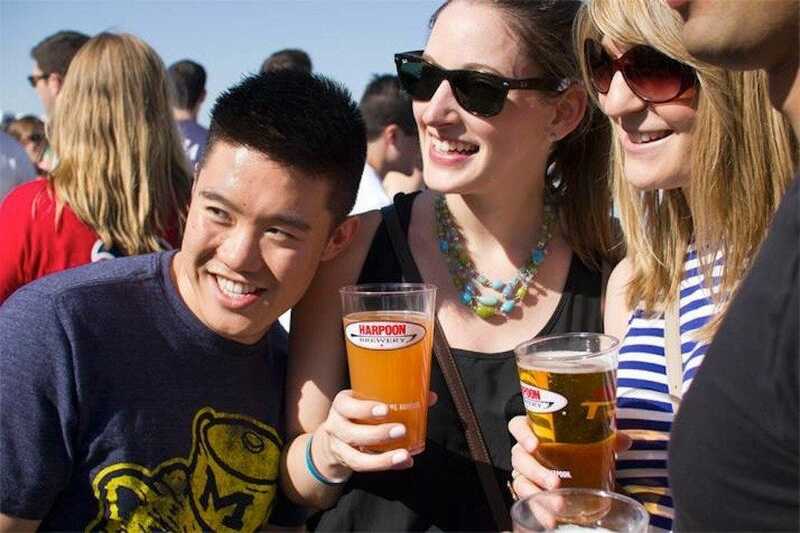 Grab your friends and make a day of it at the Harpoon Brewery Octoberfest. 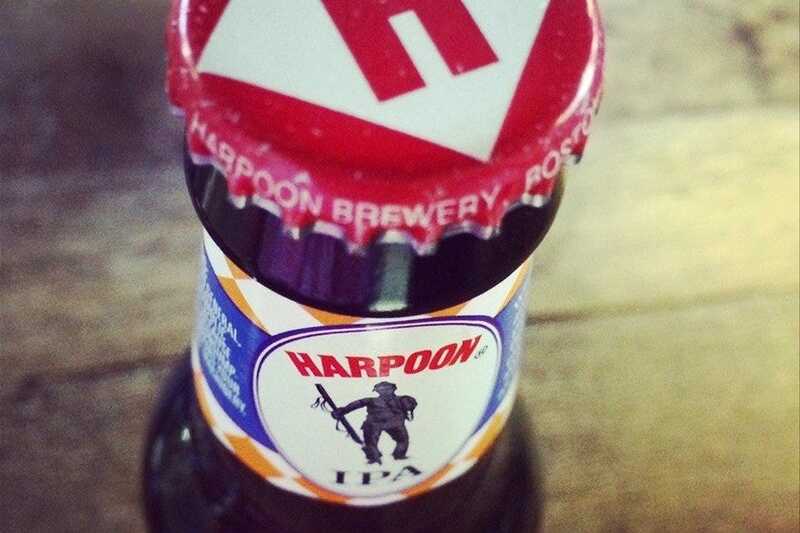 But remember that the friends that benefit the most are the friends of Harpoon. When you join the Friends of Harpoon, you'll get special line privileges both days and discounted admission to the Octoberfest on Friday. You must sign up on Harpoon's website by Thursday, Oct. 2, to be eligible. Jessica has brought many friends to events, including Octoberfest, at Harpoon Brewery.